The Citation Mustang is classed as a light jet. It can seat 4 passengers in the back and 1 next to the pilot if 5 passenger seats are required. The Citation Mustang is certified to be flown as a single pilot aircraft therefore can carry 5 passengers for aircraft charters. 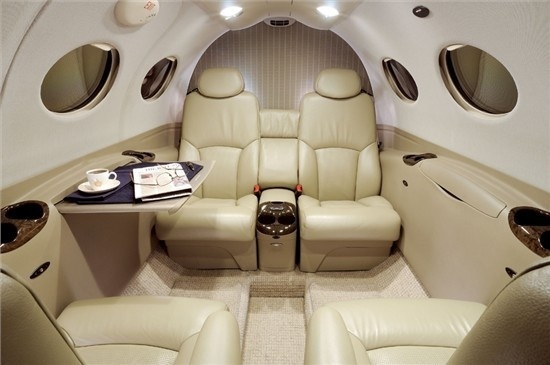 The Citation Mustang is available for Aircraft Charters on the east coast of Australia. The citation mustang is capable of getting into short airstrips (960mtr).